Major Investment in State of the Art Printing Equipment. 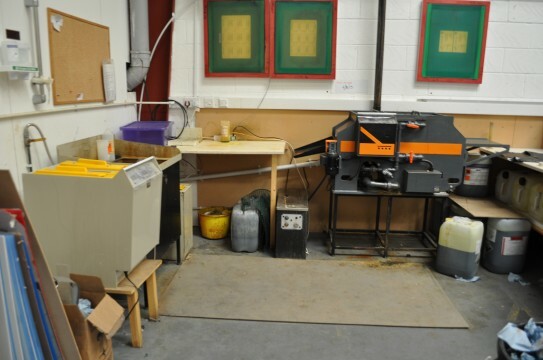 June 2012 we decided to invest hugely into advanced print machinery. The market has been moving further towards more complicated signs and nameplates with an increased use of colour. 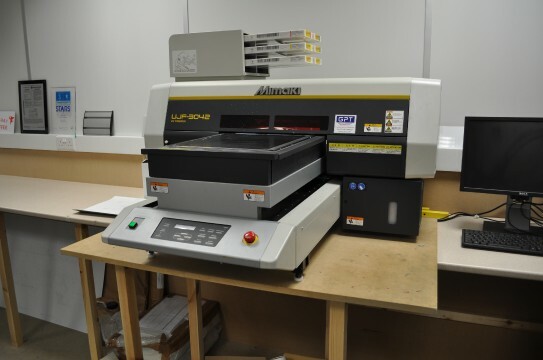 We could see that there is a huge need for print and etched plaques so for the business to grow a massive investment with this type of technology was needed. We have spent over £50,000 upgrading our technology over the past two years. 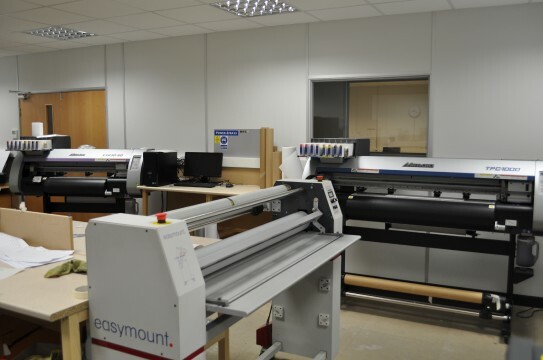 We have installed a Wide Format Sublimation printer, a Flat Bed UV printer, a wide format print and cut solution and a Chemical Etching machine with other associated equipment. This investment has increased our turnover by 20% but apart from that it has made a significant impact on the business all round. Enabling us to tackle the most complicated procedures with a quick turn around and also to improve overall quality.